Perspectives at 2133 Douglas Road in the Brentwood area of Burnaby North. It is a 223 unit complex built by Ledingham McAllister. The complex has a fitness centre, meeting room and a lounge with a kitchen and billards table. 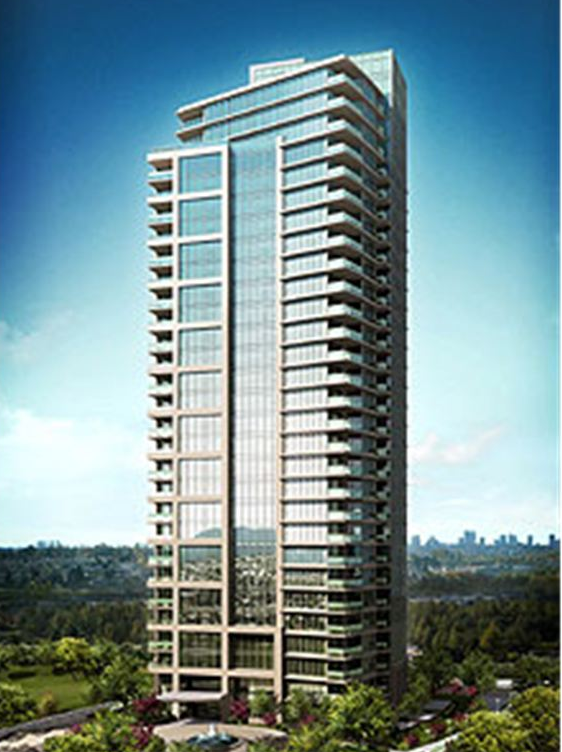 This stunning 29 storey tower with sleek lines of glass and concrete will soon soar high above the Burnaby skyline. Poised to become the next landmark community within the Brentwood Town Centre, Perspectives will feature a range of home styles to suit your needs. This exclusive collection of one to three bedroom residences will feature open concept floorplans, chef inspired kitchens, and luxurious bathrooms. Step beyond the landscape of Perspectives and you find a world of unlimited convenience within your neighbourhood. Modern amenities, convenient transportation and Burnaby's many parks and recreational opportunities including a lush greenspace directly adjacent to this highly-desirable community are just a leisurely stroll from your front door.